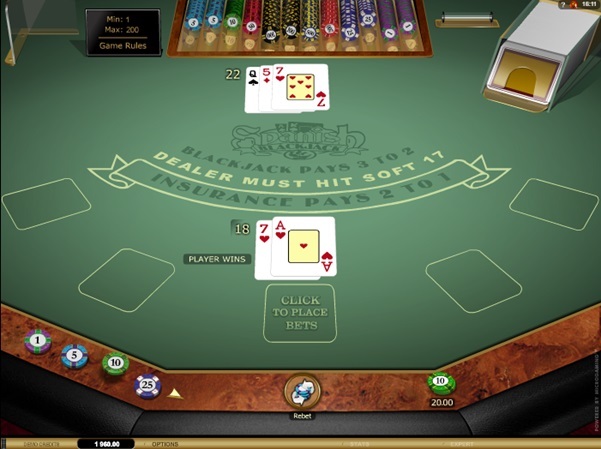 Spanish Blackjack, or Spanish 21 as its often referred to, is a blackjack variant which leans in the favour of the player more than the traditional and standard game of blackjack. 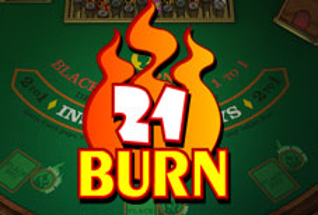 The origins of Spanish 21 date back as far as the 14th century, but it was first introduced into the Las Vegas casinos in 1995. The etymology of the game simply comes from the fact that a Spanish card deck is used, a card deck that doesn’t include the four 10’s. 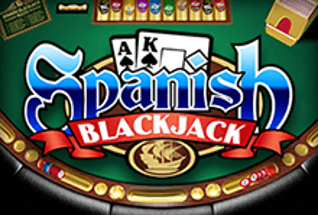 Spanish Blackjack is very similar to that of traditional blackjack but there are a few differences. If the player arrives at 21 they always win, late surrender is always available, you can split aces, you can double after splitting, and the dealer receives a hole card. 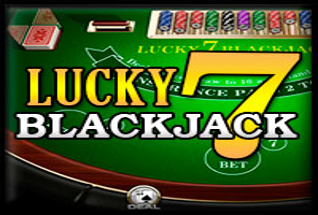 There are also a number of bonuses available with Spanish blackjack, but even though it seems like the odds are stacked heavily in your favour, the fact there are four 10’s missing from the pack lessens the odds for the player. 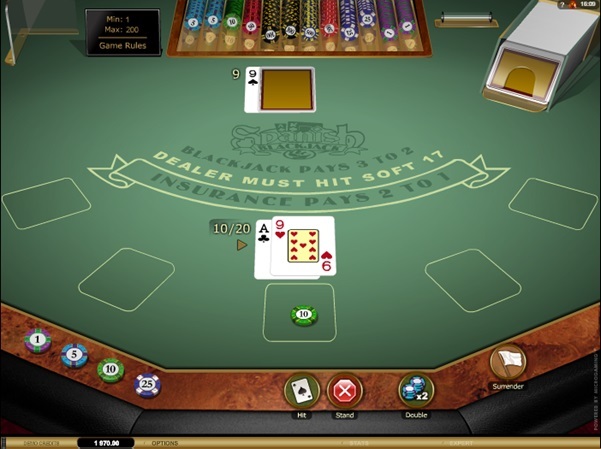 10 and picture cards are so important for the player (for blackjack, doubling down, busting the dealer). However, with the further options and rules, there is a slightly better edge for the player in this Spanish Blackjack (0.42%) compared to traditional Blackjack (0.43%). 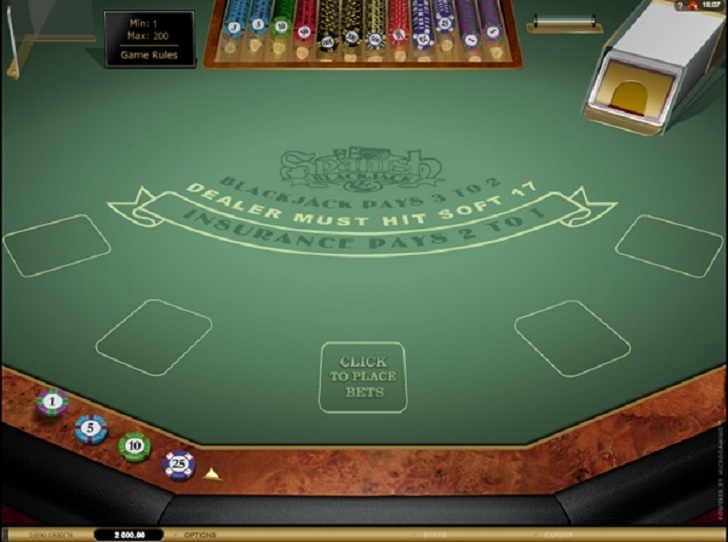 Not all Spanish Blackjack makes it compulsory for the dealer to hit on soft 17, but this version with Microgaming does, which negatively impacts the player and increase the house edge slightly. 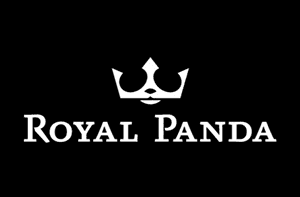 These bonuses are really appealing, but it’s important to remember that there isn’t a significantly different house edge to that of traditional blackjack. 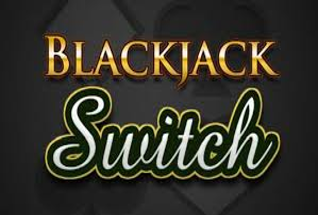 Nevertheless, if you’re looking for a variant on traditional blackjack, this is a really fun and pleasant change. 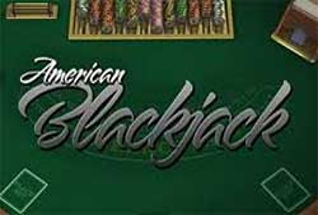 This version of blackjack is something of a mixed bag. 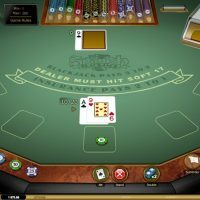 At first glance, it looks like quite a favourable game to play, yet, if you delve a little deeper, you realise the house edge isn’t that much different to standard blackjack. 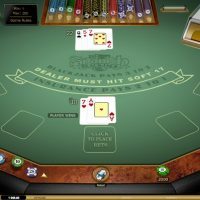 However, the extra bonuses add another edge to the game and, for that reason, Spanish Blackjack does become a good alternative to the normal version of the game.